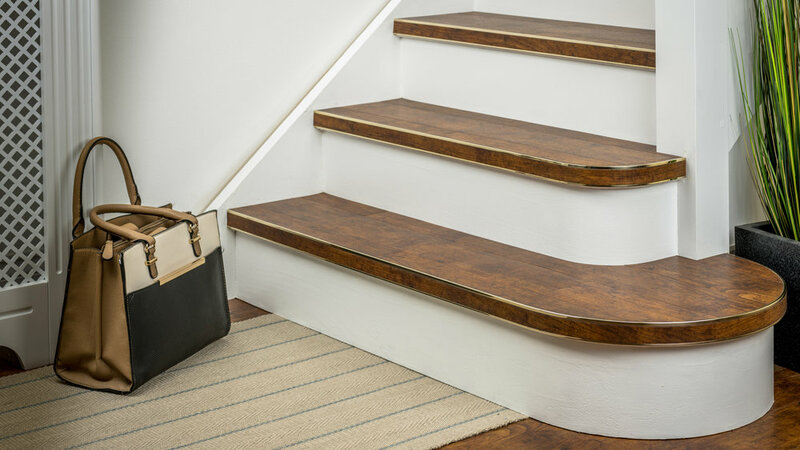 The first ‘Bend On Site’ stair nosing is revolutionising the way the industry deals with curved steps. Bendy Bull does it. Profiles: 2.5mm, 3mm, 4mm & 5mm.